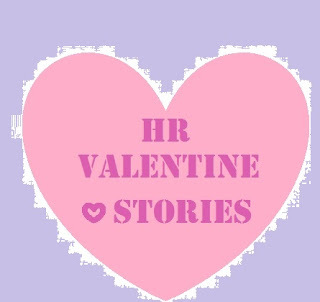 HR Valentine Stories: Caution is "de Rigueur"
HR 2016 Challenges: Self-Check - Is There a Need for HR Managers? 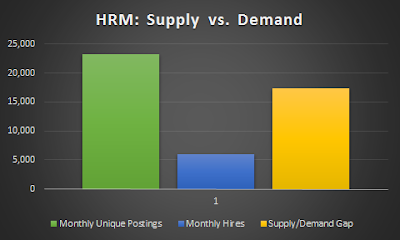 It appears that HR professionals are concerned about the validation of their HR knowledge and experience as we are stepping into the new year and facing 2016 HR challenges. I believe that we have moved on to acknowledging the fact that there is no turning back for HR professionals: this economy and society is calling for well-rounded HR professionals who exhibit a solid understanding of situations and people, more than ever through behavior and competencies, and not solely thru experience. HR : Can You Make it to the Top 20?